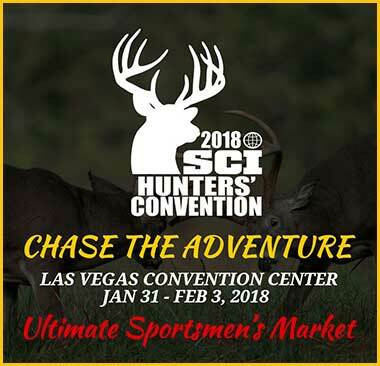 Safari Club International hosted the star-studded 46th Annual Hunter’s Convention in Las Vegas, Nevada from January 31st – February 3rd, 2018 at the Las Vegas Convention Center. This is the last convention in Vegas for the next few years as our new convention home will be Reno. 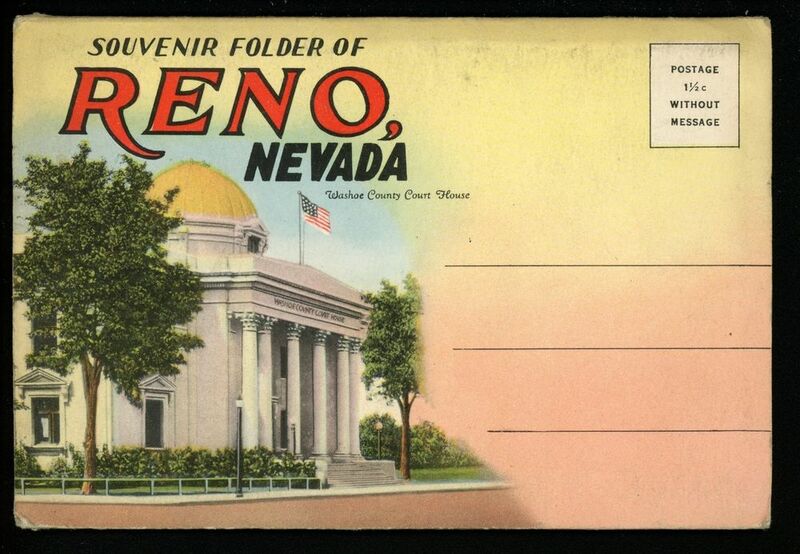 We look forward to our return to Reno after 5 years of Vegas-based conventions! SCI Foundation had another phenomenal fundraising week by auctioning conservation hunting tags, top-notch firearms, art, jewelry, and other world class hunts at the Beretta Gala and at the daily auction. Hosted by J. Alain Smith of Rugged Expeditions, the Beretta Gala was a huge hit and served to not only raise support for SCIF, it also reminded us how valuable hunting is as a tool for conservation. SCIF awarded the prestigious Conservation Leadership Award to Ralph and Deb Cunningham for their lifetimes of commitment to wildlife conservation and education through generous philanthropy and volunteer service. As the 46th SCI Convention continued, SCIF fostered positive working relationships between local and international stakeholders as well. An official delegation from Kazakhstan was invited to the Convention to meet with SCI Foundation and Wild Sheep Foundation leadership and explore an exciting partnership. After productive meetings, a memorandum of understanding was signed between SCI Foundation, Wild Sheep Foundation and the national company Kazakh Tourism. The agreement will continue to develop a conservation program for Argali sheep species with the goal of opening community-based sustainable use hunting opportunities in Kazakhstan. African governments from Zambia, Zimbabwe, Uganda, Tanzania, and South Africa also attended the Convention, participating in numerous meetings regarding the wildlife in their range states. Many of the representatives from Africa were also present at SCI Foundation’s 2017 African Wildlife Consultative Forum (AWCF) and sought to continue the dialogue between government officials and stakeholders worldwide. One point that was repeatedly made clear was the need to keep all discussions open while officials, both foreign and domestic, make decisions regarding wildlife. Conservation successes are happening all over the continent of Africa and will continue if science-based management takes place over emotion-based choices. SCI Foundation is proud to foster working relationships with those who make decisions about African wildlife and those who live in the range states of these animals. The take-home for us, at least from SCI Foundation’s perspective, is that the SCI Convention is far more than just the largest hunter convention of its kind. It serves as a place where all who seek to improve hunting opportunities that lead to real, tangible wildlife conservation can meet and be successful. Each year we meet more people in the hunting community who want to be involved in conservation and care about the world’s natural resources. We are looking forward to the next convention and hope to see you there, too!